The School of Social Work and the Graduate School of Public health offer a three-year concurrent graduate program leading to a Master of Social Work and a Master of Public Health. The objective of the concurrent program is to offer preparation in the fields of public health and social work. Students in this concurrent program must select the social work administration methods focus area. A four-semester field practicum is required and begins in Year Two. Students are also required to complete a thesis. The thesis incorporating theory, method, and analytic techniques from both disciplines is the culminating experience for the concurrent program leading to the MSW and MPH degrees. A detailed description may be found in the Social Work section of the SDSU Graduate Bulletin. Included are admission requirements, detailed program requirements, and course and electives listings. Information sessions are held several times per semester for potential MSW and MSW-dual degree applicants. Please check the main MSW Information Sessions page for the updated flyer/dates. Applicants for the MSW/MPH program follow the standard MSW application procedure (see the MSW Admissions page) AND the MPH application procedures.  The completed applications will be reviewed *by both* the SDSU School of Social Work and the SDSU Graduate School of Public Health.